This morning Pastor Lorissa Medrano led us on an Advent journey reminding us that the story of Jesus begins in a most surprising place – the wilderness. Here we witness the activation of God's prophetic word, His preparation so that we may perceive Him, and the promise God intends to fulfill in all our lives. For our Christmas Eve schedule click here. Advent for Everyone by N. T. Wright. An inspirational guide through the Advent season, from the first Sunday in Advent through the Saturday after the Fourth Sunday in Advent. Popular biblical scholar and author N. T. Wright provides his own Scripture translation, brief reflection, and a prayer for each day of the season, helping readers understand Advent in the wider context of God's love. 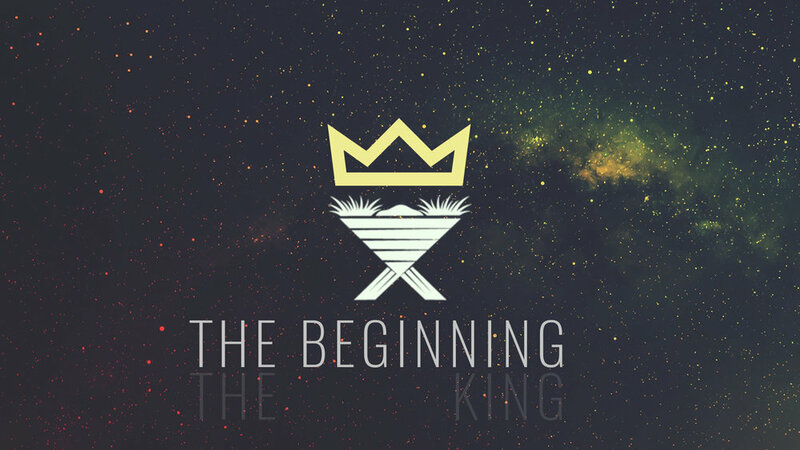 How God Became King- Why we have all misunderstood the Gospels with N.T. Wright. This is a great introduction into the Kingdom of God and the meaning of the life of Jesus.